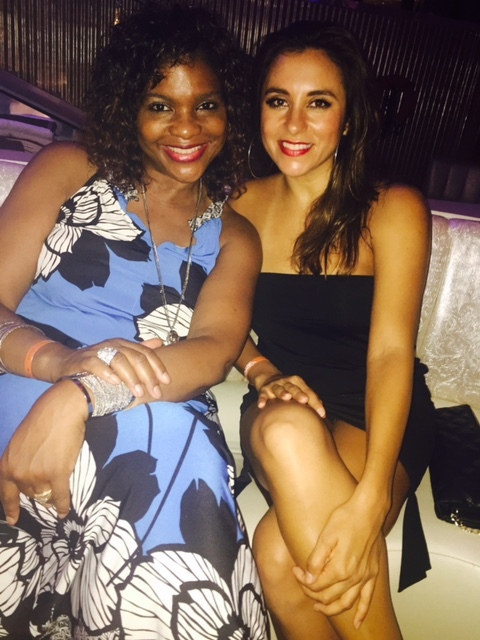 Everyone says that the end of the summer is the part that you will remember the most….I hope that’s true because we had an unbelievable time on Labor Day at the Cancun Jazz Festival. 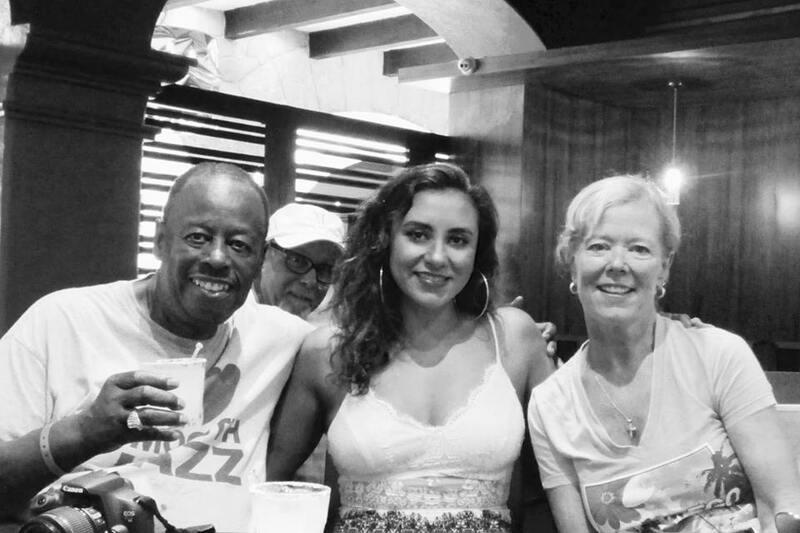 My favorite moment of the Cancun Jazz Festival was spending time with people. On my favorite day of the festival a fellow performer , Keiko Matsui and I had a nice lunch after signing CD’s for fans. 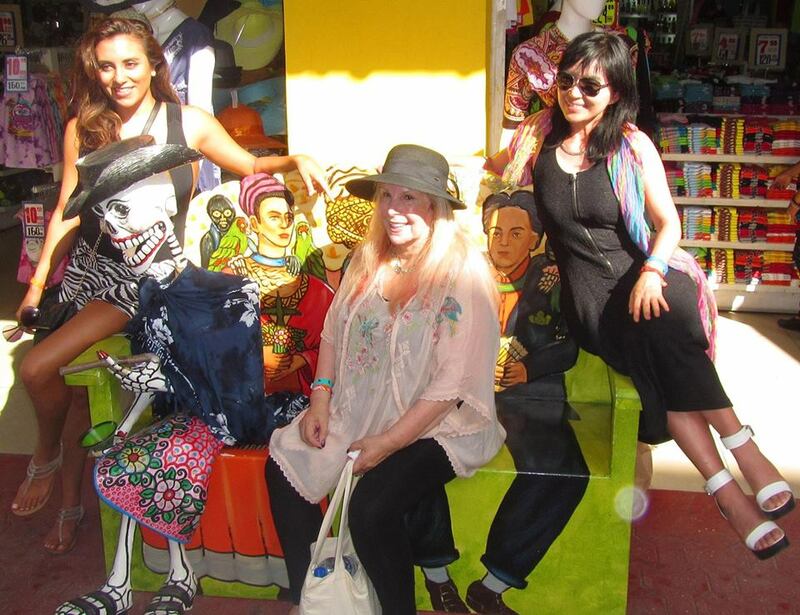 Then we hit Playa Del Carmen for an awesome shopping excursion with friends. We had Margaritas while listening to local musicians and picked up some really cool authentic Mexican items (bathing suit, silver picture frames, jewelry). A great time was had by all! 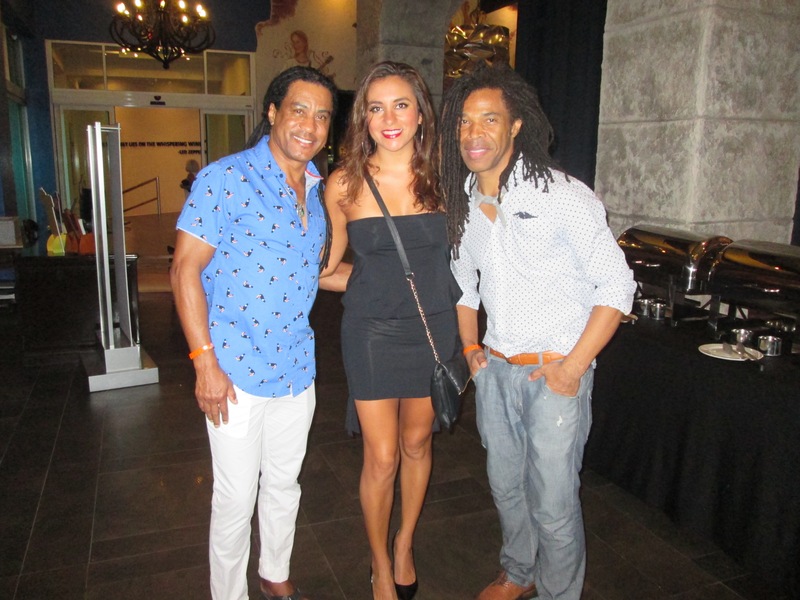 Saw Jessy J at Carribean Sea Jazz Festival in Aruba September 2015 and she was totally awesome!! I thought she was the best performer and entertainer of the Festival. I am hoping she will be coming to the Ohio area very soon. I have become a huge fan!